Held for the first time in the summer of 1997 amidst the sprawling nature at the foot of Mount Fuji with “symbiosis of nature and music” as its theme, Fuji Rock Festival is one of the largest outdoor music festivals in Japan. However, the first year was hit by a large typhoon forcing the cancellation of the second day. Rather then a “symbiosis”, the organizers and festival goers both yielded to the fury of nature and the inaugural year of the festival proved to be full of challenges. After being held in Tokyo at Toyosu in 1998, the festival made its move back to the ideal of a location surrounded by nature - its current home - Naeba Ski Resort in Niigata prefecture. 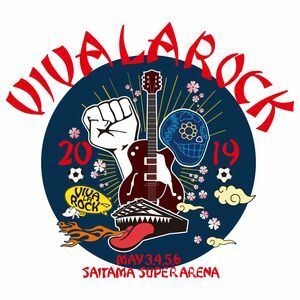 Having learned valuable lessons the first year, and through years of trial and error, Fuji Rock evolved, along with the passionate participants who were always ready to help make the festival a success, to become the first ever authentic rock festival in Japan. Through this process, the festival is not only more prepared for inclement weather, but has developed to include many other attractions, food stands and NGO booths. The festival has built a relationship of trust with the area surrounding the festival, growing to become a renowned summer tradition. Proper disposal of garbage and respect for others at the festival has declined in recent years. The behavior of each and every festival participant effects the environment of Fuji Rock Festival. Fuji Rock Festival was built together with its attendees and has always strove for a symbiosis with nature. Let’s make Fuji Rock the cleanest festival in the world once again by considering how each of us can reduce garbage instead of a festival where the more people there are, the more garbage there is. The garbage bins located throughout the festival are operated by volunteers. 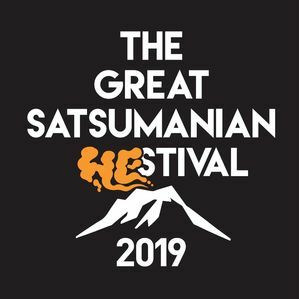 The original garbage bags passed out at the festival and toilet paper used throughout the venue are made using recycled paper from the previous year's festival. Please help us again this year! Smoking cigarettes while walking in the festival is prohibited.Smoking is only permitted in designated smoking areas. Please respect no-smoking zones and refrain from smoking (even if permitted areas) during peak congestion times. If you are a smoker, please be sure to use a portable ashtray. “Do It Yourself”, “Help Each Other”, Respect Nature”. Fuji Rock Festival was built on these so artists, attendees and staff can all enjoy both music and nature to its fullest. ・These rules and regulations are subject to change without notice. Please note that ticket refunds will not be made for such rule changes regardless of how prior notification is made or lack thereof. ・The festival will not be cancelled due to inclement weather (excluding natural disasters). Please note that ticket refunds will not be made due to changes or cancellations of artists. 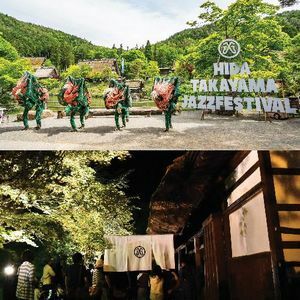 ・The festival is held at a natural outdoor venue. Please be sure to watch after yourself and guard against injury from falling, hypothermia from low temperatures, bites or stings from bugs such as bees, gnats, flees and or rashes or allergic reactions from plants and animals. ・Please be sure to sort all garbage into the appropriate bins. Please also take any leisure sheets, chairs, tents, etc., with you when departing the festival. ・Leaving chairs or sheeting, etc. unattended is prohibited in the festival. Unattended items will be deemed abandoned and removed and disposed of immediately. Be sure to carry all of your belongings at all times. Also, use of leisure sheets, etc., to occupy large areas is prohibited. ・Use of tents, parasols and other items which may block the view of other festival goers are not permitted within the festival. ・Please avoid excess drinking. Those deemed to be drinking excessively or out of control may be ejected from the festival site. ・Any dangerous behavior that may harm other people, such as moshing and diving, is prohibited. The festival is not responsible for injuries and accidents due to such acts. Such incidents shall to be solved between the parties involved. ・Use of umbrellas is prohibited on the festival site. Please carry and use foul weather gear during inclement weather. 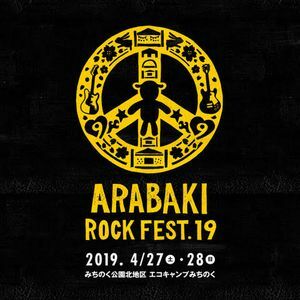 ・Persons found to have entered the festival illegally will be reported to the police and will be put under the care of local police officials and charged for compensation. ・Please refrain from any behavior that can cause annoyance to local residents. Please do not travel to the festival by car without prior purchase of a car park pass. ・Due to local regulations, people under 18 years of age must return to their accommodation by 11pm. ・The final train departing Echigo-Yuzawa Station leaves before the festival performance finishes. All public transportation is unavailable after the last performances on all days of the festival. Please also note that parking passes and lodging packages available at the on-site festival tour center are limited. ・Animals, glass bottles, cans, fireworks, explosives and any illegal substances are not allowed into the festival site. 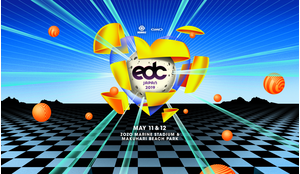 ・The festival, the site and the artists are not responsible for accidents and thefts in and out of the festival site. 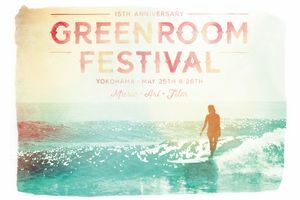 ・Those who cause any disturbances or do not follow instructions of staff will be ejected from the festival site. Tickets will not be refunded in this case. ・You may bring cameras and/or video cameras into the site but it is strictly prohibited to record the artists. No sound recording equipment is allowed on the site. The use of selfie sticks are not permitted in congested areas, in front of the stages, and while moving between areas. 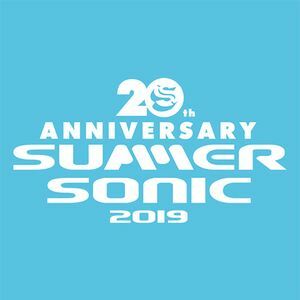 ・Agreement to the festival rules and restrictions is needed to purchase tickets. Please be sure to read and confirm all rules and regulations listed on the official website before purchasing tickets. Please note that purchase of festival tickets shall be deemed as agreement to all rules and regulations of the festival. ・All personal information gathered when purchasing tickets will be held by the festival organizer.